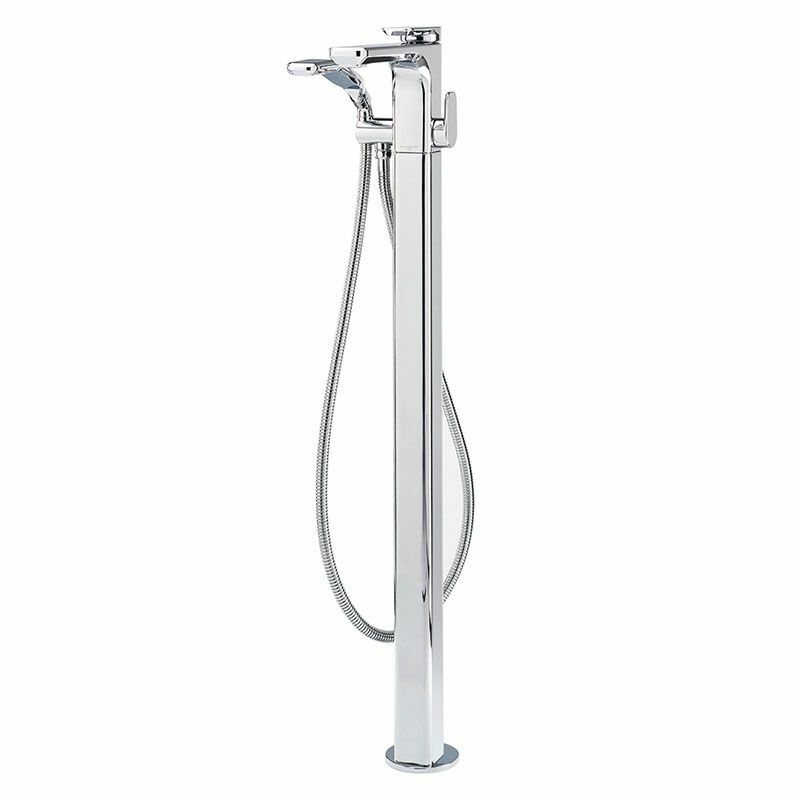 The 3440 Perrin & Rowe Hoxton Floorstanding Thermostatic Bath Shower Mixer with Handshower is usually available from stock and delivered in 3 - 7 days when specified in Chrome, Nickel and Pewter. This tap is also available to purchase in a range of other finishes including brass, bronze and gold finishes. This bath shower mixer includes a built-in diverter for flow control between the spout and handshower, and features Hoxton lever handles. 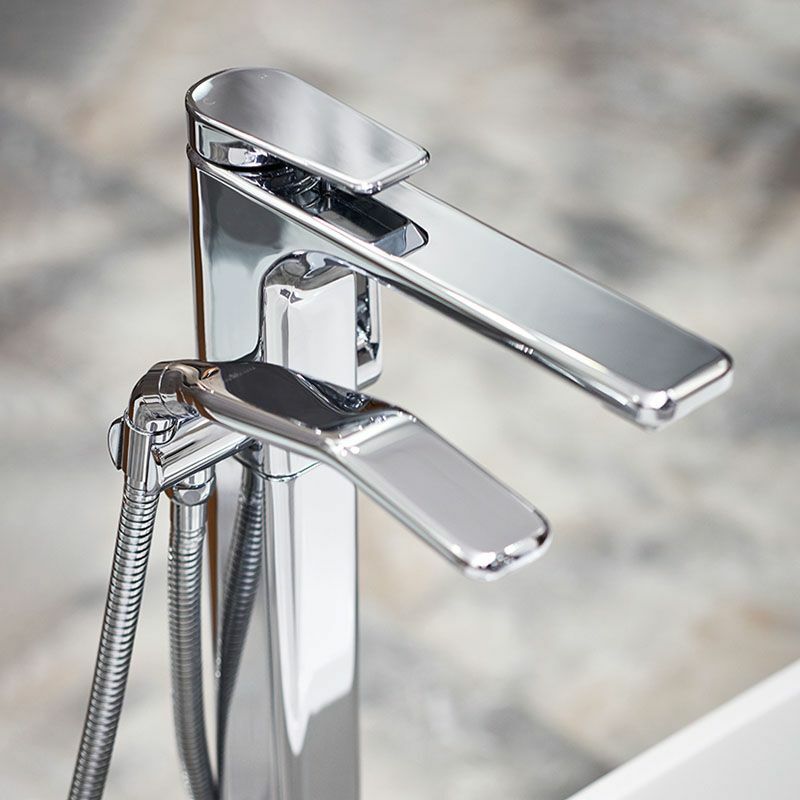 The included handshower has easy clean nozzles to reduce limescale, and includes a large bore luxury hose.